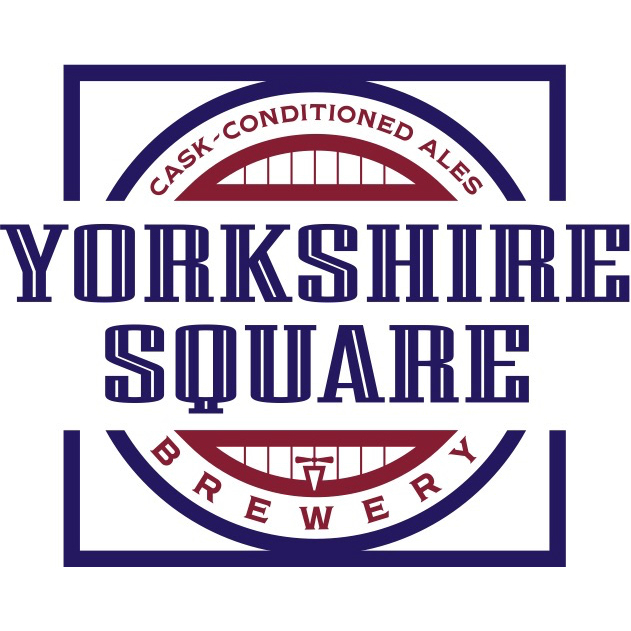 Specializing in the English style the team at Yorkshire square is following a time-honored tradition of cask conditioned, hand-pulled ales. It’s “real ale” done real well, meaning that it’s poured at the proper temperature, carbonated naturally and is usually low in alcohol. Brewmaster Andy Black is behind the recipe development and execution of these beers and he is truly dedicated to crafting beers in the traditional style. But don’t let tradition scare you, these are insanely drinkable beers.